This past week the GovCon community experienced a number of high-profile occurrences, such as a significant merger and executive moves, that are sure to have a lasting impact on the government contracting landscape. DXC Technology announced on Wednesday that it agreed to merge its U.S. public sector business with Vencoreand KeyPoint Government Solutions which will result in a new $4.3 billion company. The new company will be positioned as a “top five” systems integration company within the government information technology services sector. Two Wash100 inductees, Mac Curtis and Marilyn Crouther, will hold leadership positions within the combined entity. Curtis, president and CEO of Vencore, will become CEO and Crouther, SVP and general manager of DXC’s public sector business, will become chief operating officer. Mike Lawrie, chairman, president and CEO of DXC, will chair the board of directors. 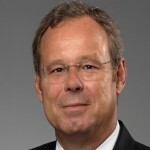 Lawrie had previously served as the chairman, president and CEO of CSC, which merged with Hewlett Packard Enterprise’s Enterprise Services business to create DXC Technology. 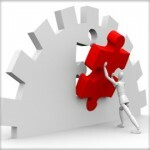 Lawrie is an IT services veteran, having previously transformed CSC into a leading next-generation IT services company. Ramzi Musallam, CEO and managing partner at Veritas Capital, will serve as a board member. Musallam has been with Veritas Capital since 1997, and raised Veritas Capital Fund I. Prior to joining Veritas, Musallam worked at private equity group Pritzker & Pritzker. It is worth mentioning that Veritas Capital owns a number of government contracting companies such as: Vencore, KeyPoint Government Solutions, Alion Science and Technology Corp. and Peraton the recently reconfigured Harris Corp. Government Services business run by Stu Shea. 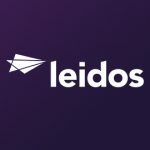 In the recent past, the GovCon marketplace has experienced other similar high-profile mergers that have impacted the industry; such as the 2016 merger between Leidos (NYSE: LDOS) and Lockheed Martin’s (IS&GS) business producing the largest IT government services company at $7.04 billion (2016 revenues). 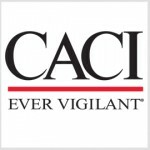 Also in 2016 we witnessed the merger between CACI (NYSE: CACI) and L3 Communications’ National Security Solutions business to produce a $3.74 billion (2016 revenue) company. 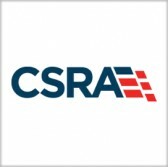 In 2015 we saw the merger between Computer Sciences Corp. and SRA international to form CSRA (NYSE: CSRA), a $4.25 billion (2016 revenue) company and in the same year Scitor merged with SAIC’s (NYSE: SAIC) intelligence community customer group, growing SAIC to $4.30 billion (2016 revenue). In all four cases, these companies with complementary services joined together to form a larger-scale company with greater ability to address their respective markets and offer stronger solutions to their customers. The GovCon market is better served through the formation of these “top five” companies. Taking that into consideration, it’s safe to say that we can expect great things from the DXC, Vencore, KeyPoint merger. In other news, this week also had noteworthy executive moves. 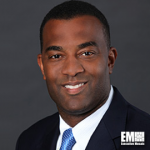 AT&T announced on Wednesday that Xavier Williams, a veteran of AT&T, had been selected as the new president ofAT&T Government Solutions. Williams had previously served as AT&T’s president of business operations. He joined AT&T in 1990 and has held senior executive and management roles at the firm, such as president of national business and executive vice president for global customer service. Williams is also a member of the Executive Leadership Council and a former advisory board member of the National Sales Network. 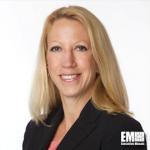 On Thursday, Unisys announced that Chris Bauer will be joining as group VP for civilian agencies within the company’s federal subsidiary. 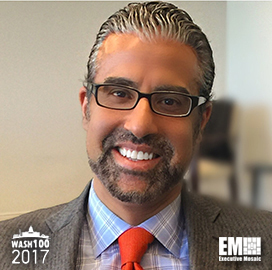 Bauer, an inductee to the Wash100, will be reporting directly to PV Puvvada, the president of Unisys Federal, and will oversee the delivery of services and platforms to the U.S. federal civilian sector. 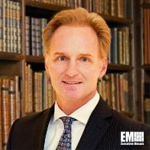 Puvvada, a Wash100 inductee, said that Bauer’s skill set and customer management experience would help Unisys deliver technology products to civilian agencies. 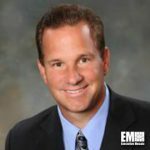 Bauer had previously served as executive vice president and general manager ofAECOM‘s systems engineering and information solutions business. 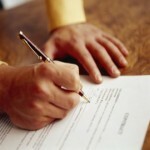 This week’s top GovCon contract awards. Peraton, ERAPSCO, KBR, Lockheed Martin, BAE Systems, General Micro Systems, Tetra Tech and many others. 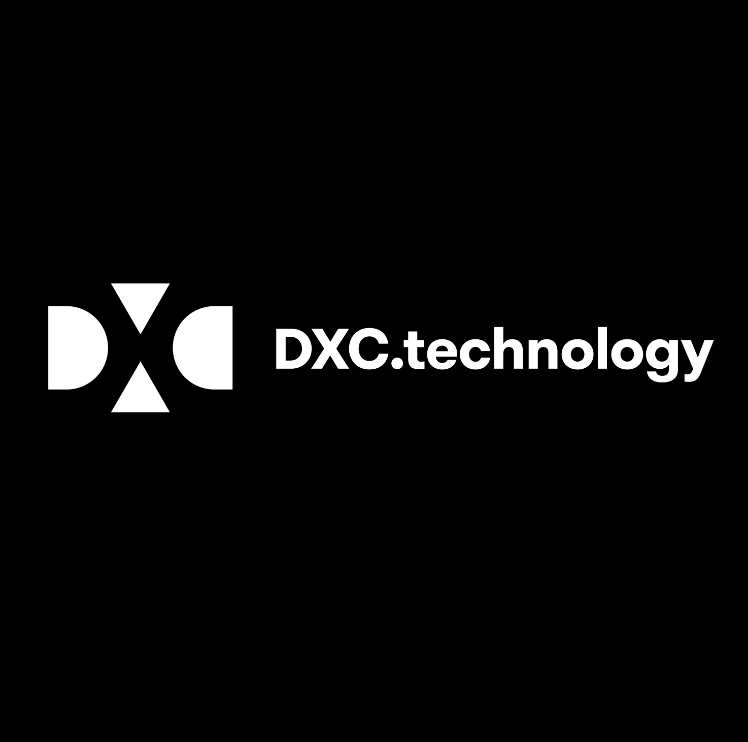 DXC Technology has agreed to merge its U.S. public sector business with Vencore and KeyPoint Government Solutions to establish a “top five” independent, publicly traded contractor within the government information technology services sector. 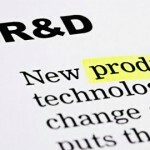 The Defense Department has asked industry to submit proposals for a potential nine-year, $28 billion contract for research, development, test and evaluation support and R&D-related analytical services. Executives from MacDonald, Dettwiler and Associates and DigitalGlobe have been appointed to the senior leadership team at Maxar Technologies – the new company formed through MDA’s $3.6 billion acquisition of the Earth imagery services provider. 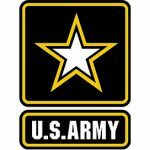 President Donald Trump intends to nominate Synovision SolutionsPresident and CEO Bruce Jette to be assistant secretary of the U.S. Army for acquisition, technology and logistics. 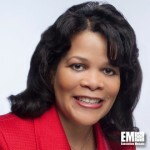 Xavier Williams, a veteran of AT&T, will succeed Kay Kapoor as president of the company’s government solutions business, Federal News Radio reported Wednesday. 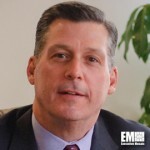 BAE Systems has announced plans to eliminate its U.K. and international platforms and services operating groups as part of a reorganization effort that will take effect on Jan. 1. 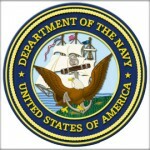 Five companies have won potential five-year contracts worth up to $188.8 million combined for professional services to the commander of the Navy Installation Command. President Donald Trump intends to nominate Thomas Modly, managing director at PwC‘s global government and public services business, as undersecretary of the U.S. Navy. Anne Madden, formerly vice president of corporate development and global head of mergers and acquisitions at Honeywell, has been appointed senior VP and general counsel of the Morris Plains, New York-based industrial conglomerate.